The Club was officially formed in 1979 by a group of like minded individuals. 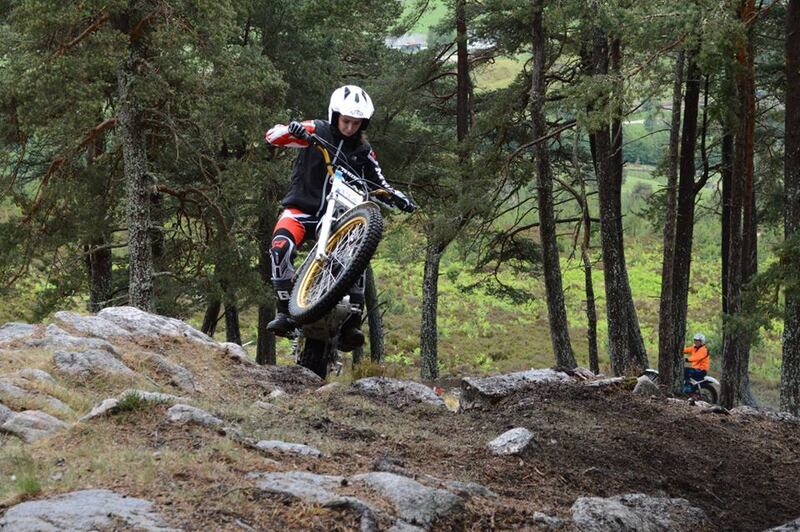 They had up until then ridden in low key trials events run by Grampian MCC, which catered mainly for Motocross riders. Originally there had been some motorcycle sport in Inverness area that was run by the Highland Car and Motorcycle Club (now Highland Car Club). It also organized the famous Highland Two Day Motorcycle Trial that started from the Drumossie Hotel in the 1950s and 60s. Today’s sport is very different with only a few trials involving roadwork. 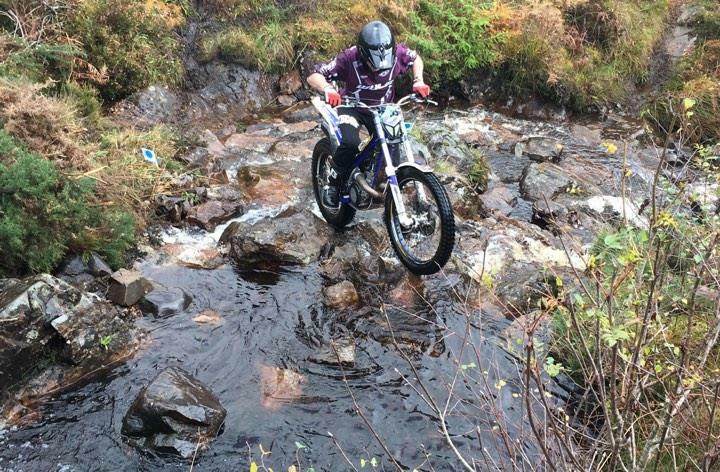 The present IDMCC caters solely for trials and is affiliated to the Scottish Auto Cycle Union (the national governing body) with fully insured events run every 3 weeks. These trials incorporate 10 Adult and 6 Youth/Junior classes, (to suit all abilities) with age ranges from 6 to very senior citizens! During the season the Club also promotes 2, “Introduction to Trials” events, where newcomers can sample the Sport, a 5 round Club Championship, a round of the Scottish Adult/Clubmans Championship, combined with the Scottish Youth/Twinshock/Over 40 Championship and the exclusive Highland Classic Two Day Trial in June and the annual Paul Kilbauskas Memorial Trial in September. The club are very proud of their history and heritage, we have the following honorary life members: Malcolm Smith, David MacKay, Peter Bremner, Ewen MacPherson and Alex Carmichael.